My sister and I have decided to start back up our weekly Terrific Tuesday's--however since the boys both have pre-school on Tuesday's, we're moving our fun day to Friday and calling it "Fun Friday" (yeah, we're really creative with our names). So last Friday we went to the new Natural History Museum with Granny Goose and it was awesome! The place is huge with so much to see. 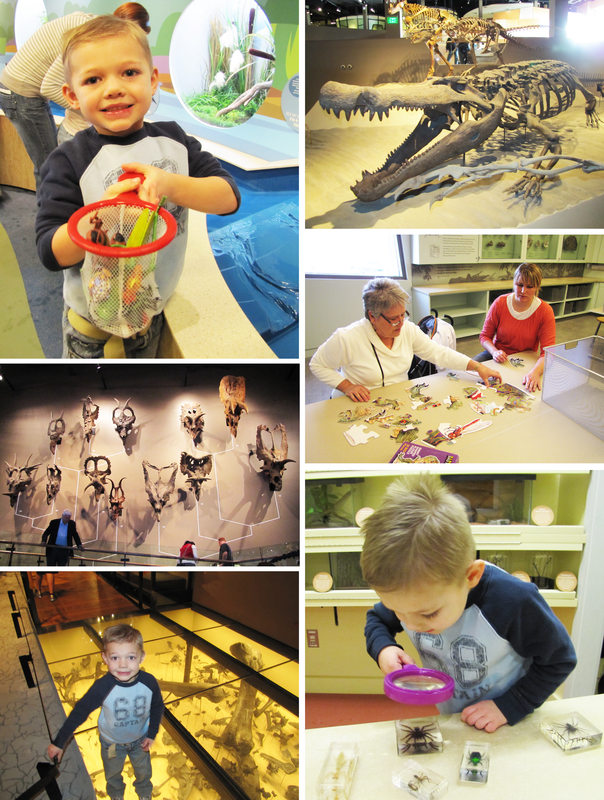 It's super catered to kids, but it's also an amazing place for adults to go if you want to learn about bugs, dinosaurs and really old stuff. 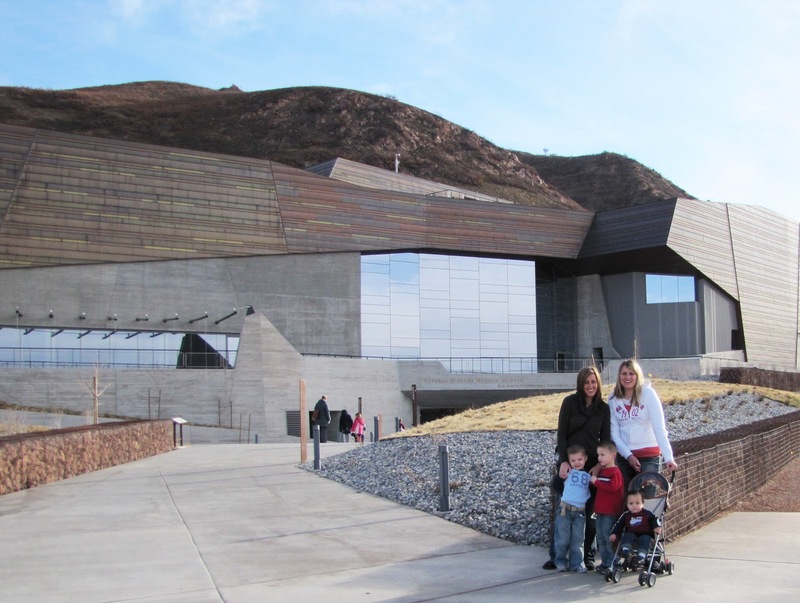 It has some amazing exhibits (my favorite was the moccasin exhibit) and is definitely a must see if you are in the area.